クリックだけでOS Xのインストールディスクを作成できるアプリ「DiskMaker X」がOS X 10.11 El Capitanの対応を発表。 | AAPL Ch. Yup ! 100% success with DiskMaker X 5 on OS 10.7 and later. 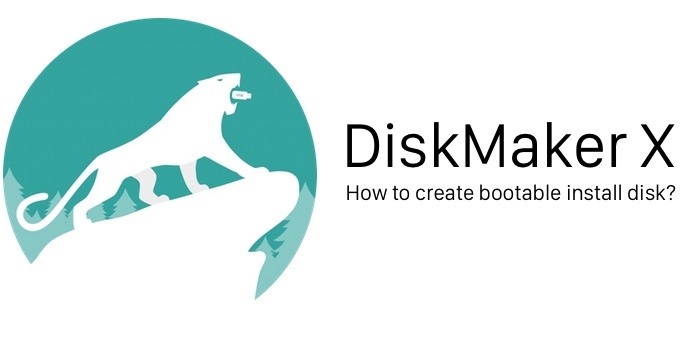 Though I am sure some of you will report some bugs (especially with diacriticals, parenthesis or quotation marks in path names which are always a pain to deal with), the process should be pretty smooth if you just use DiskMaker X the way it should work : Installer app in /Applications, DiskMaker X 5 copied in /Applications and a simple 8GB USB thumb drive connected to your Mac.